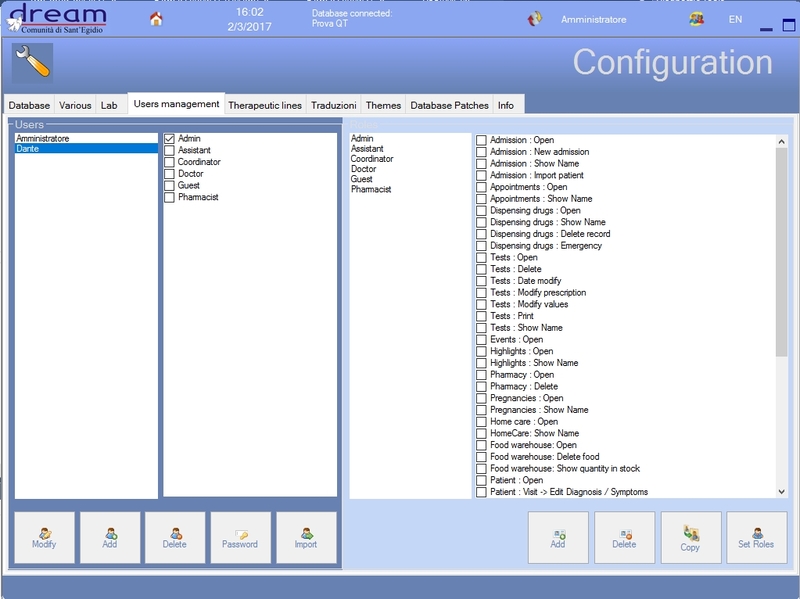 THE CONFIGURATION IS COMPLETE ! 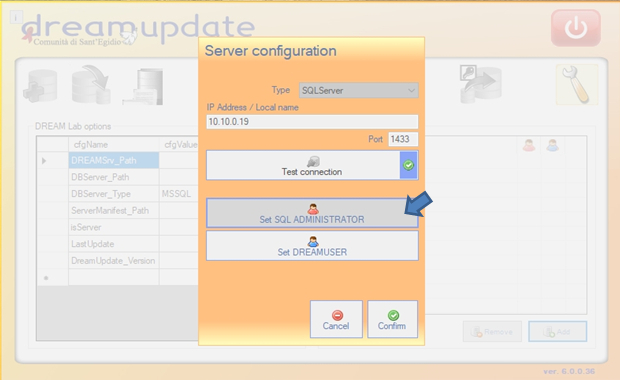 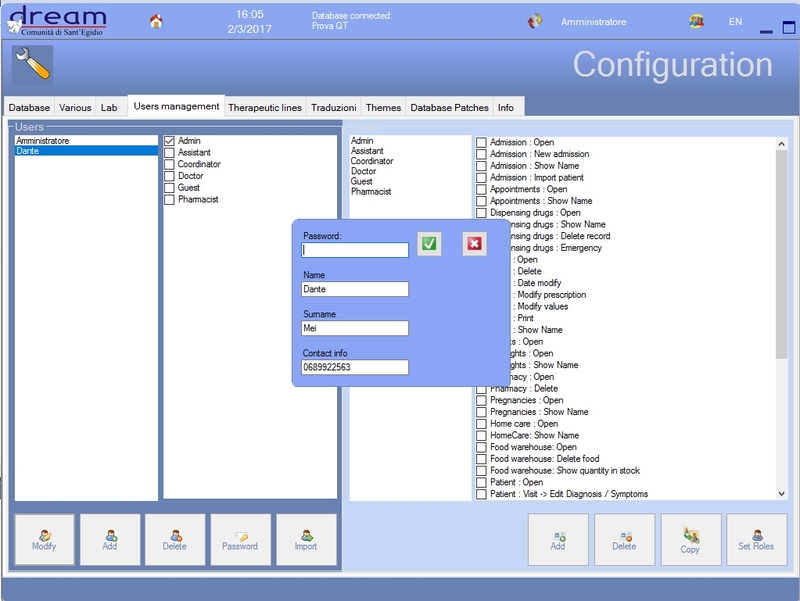 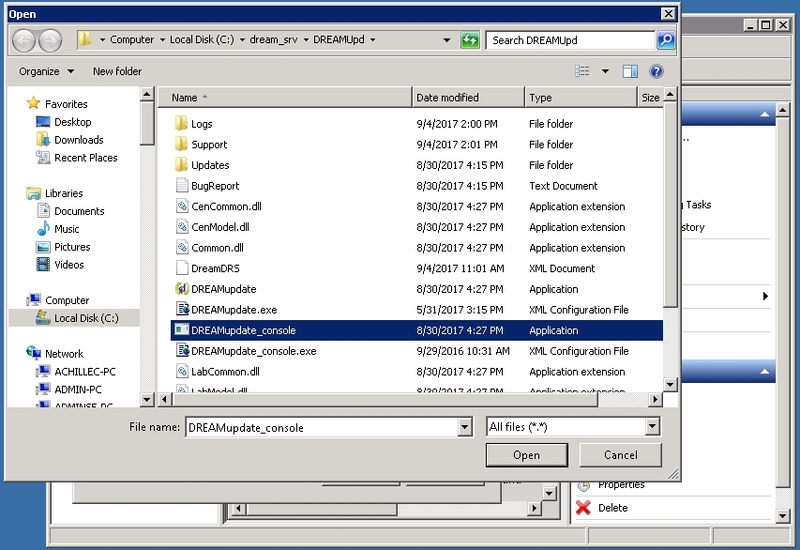 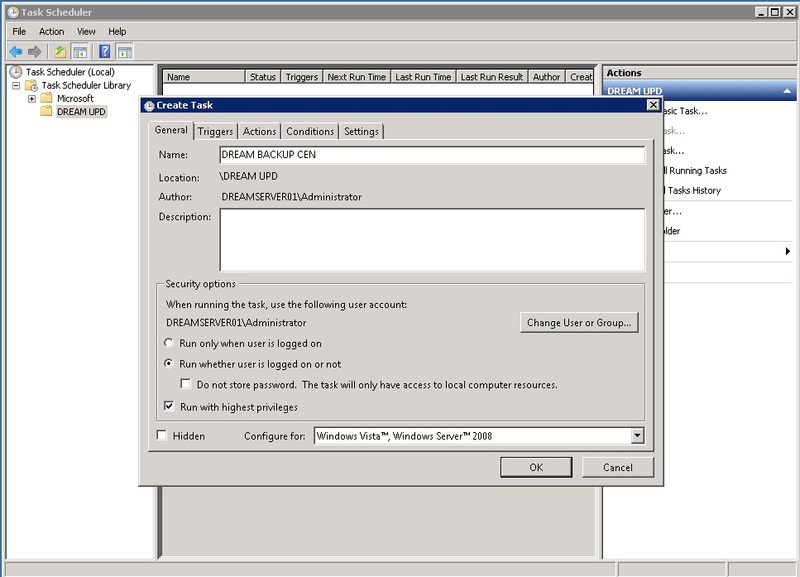 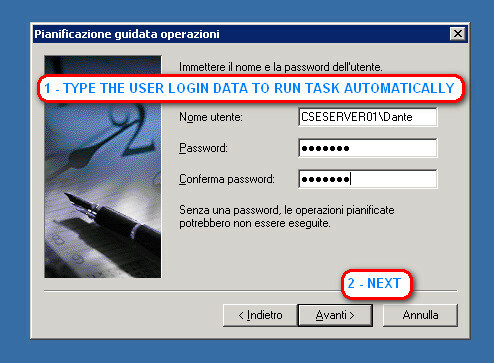 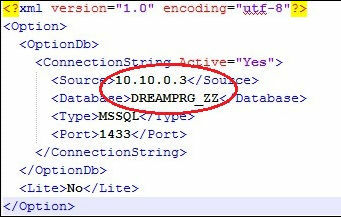 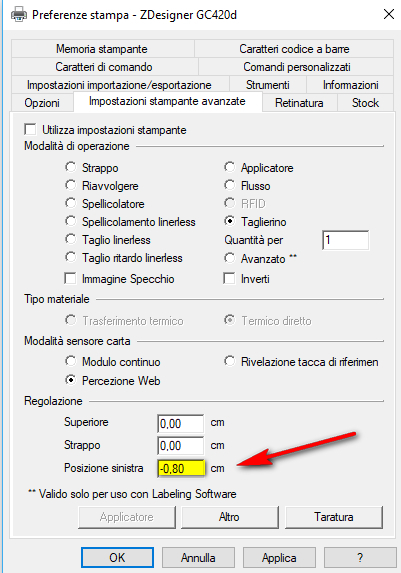 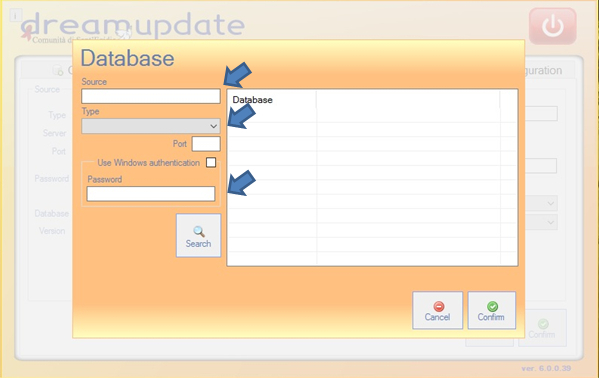 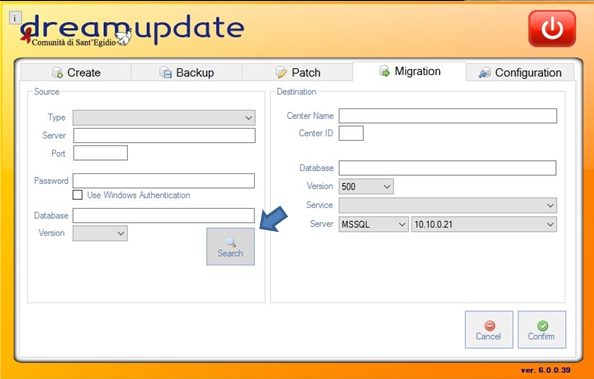 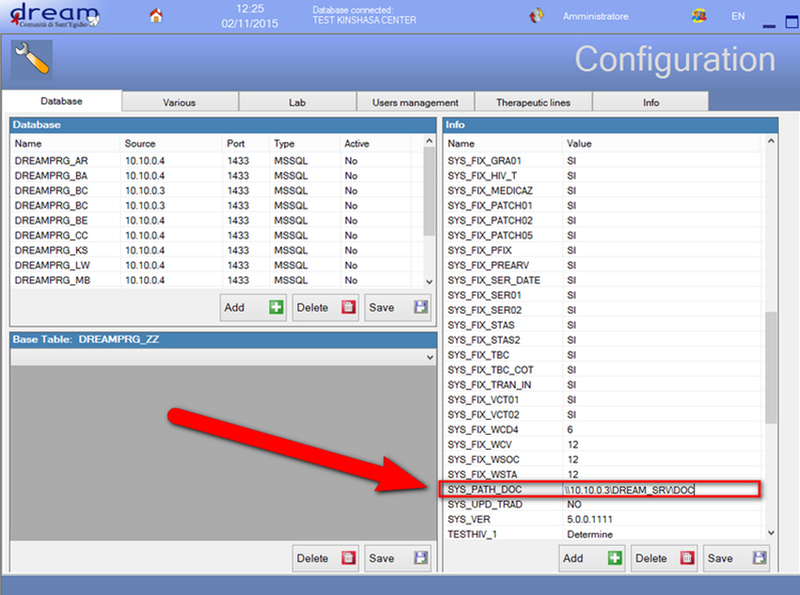 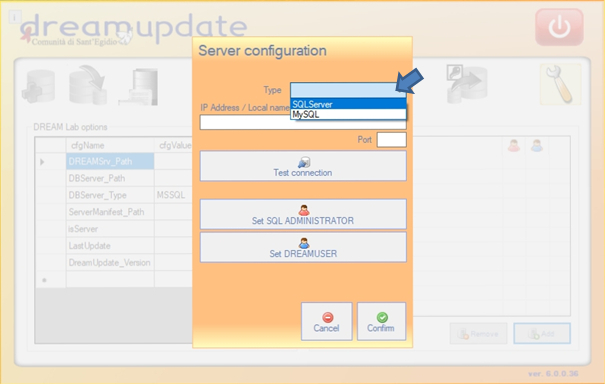 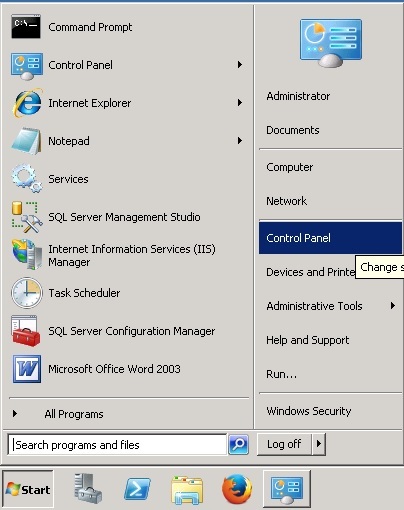 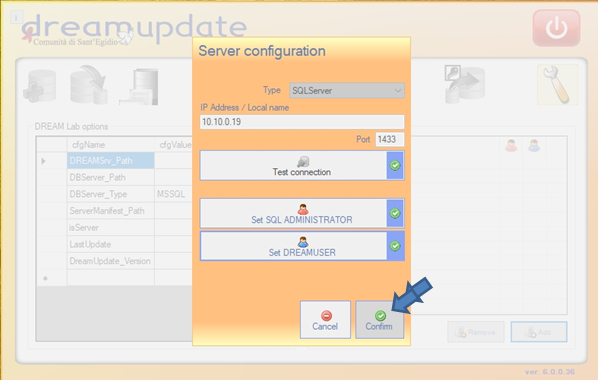 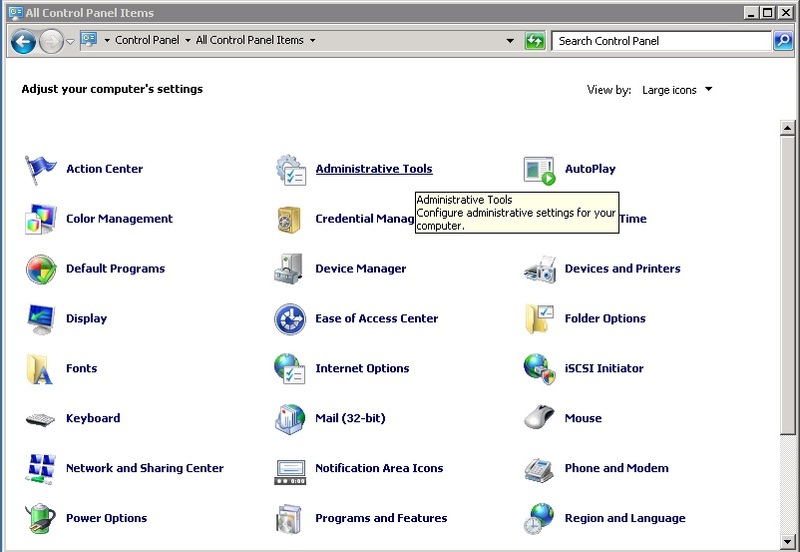 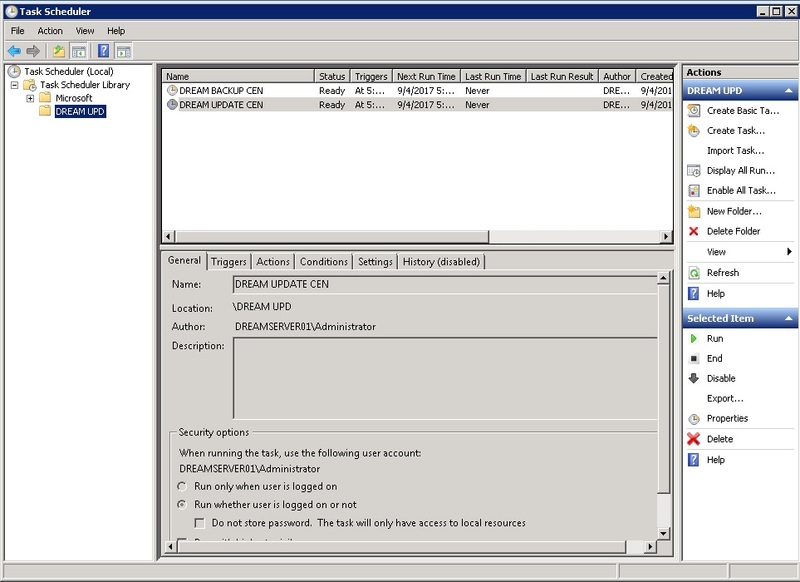 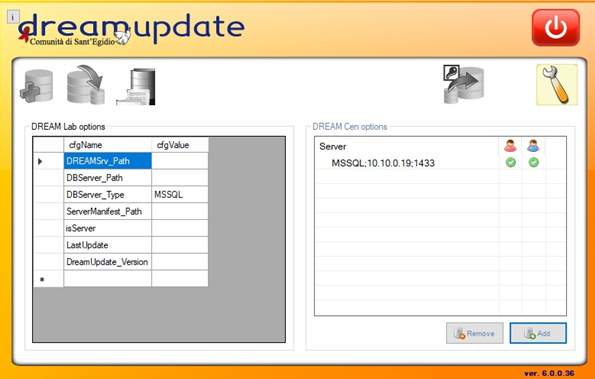 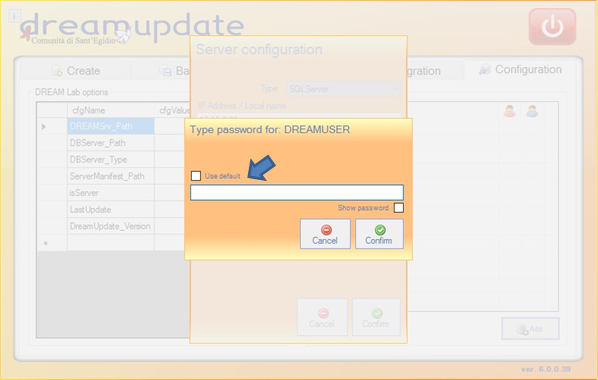 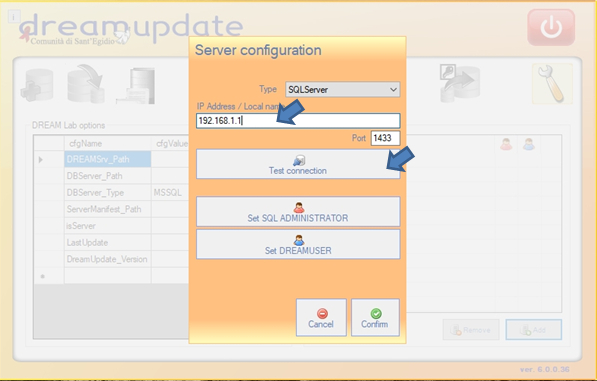 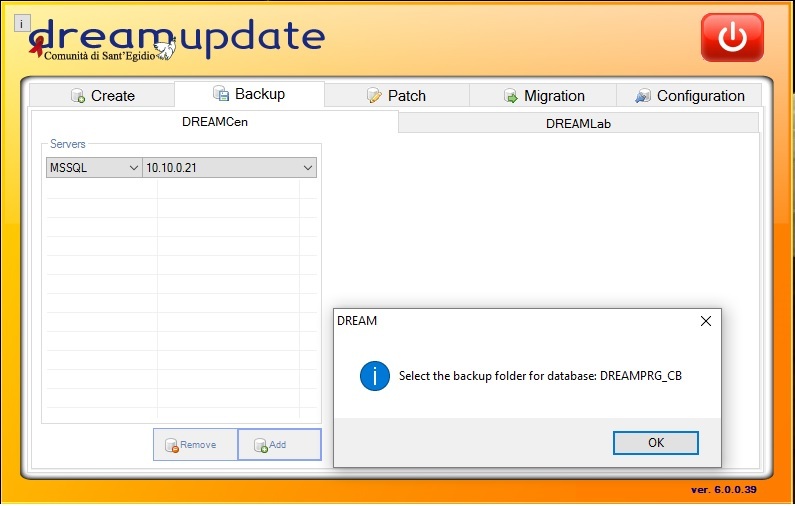 This function is required to prepare the existing database to be managed by the new DREAMUpdate software. 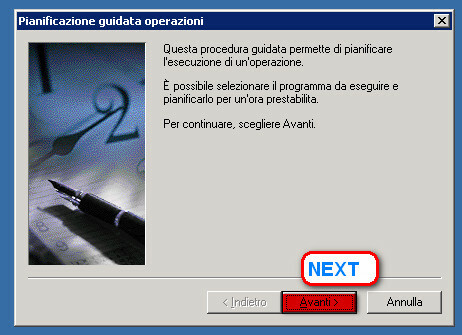 This operation must be done only once for database. 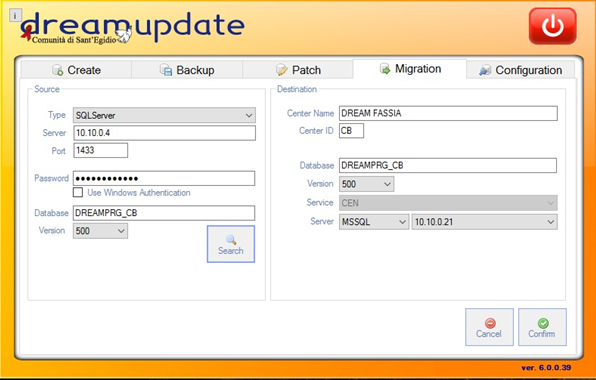 Note: Migration can be used also to do others operation on the database like transform MSSQL in MySQL database but these use actually are not supported. 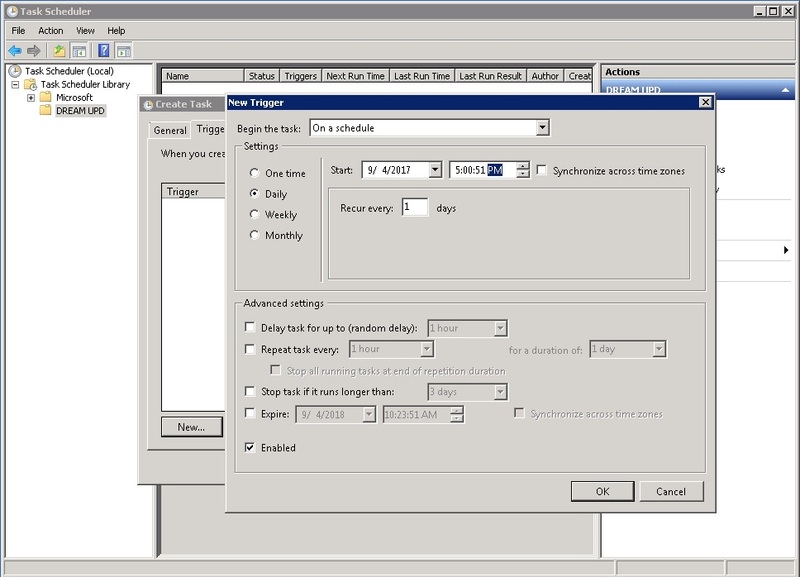 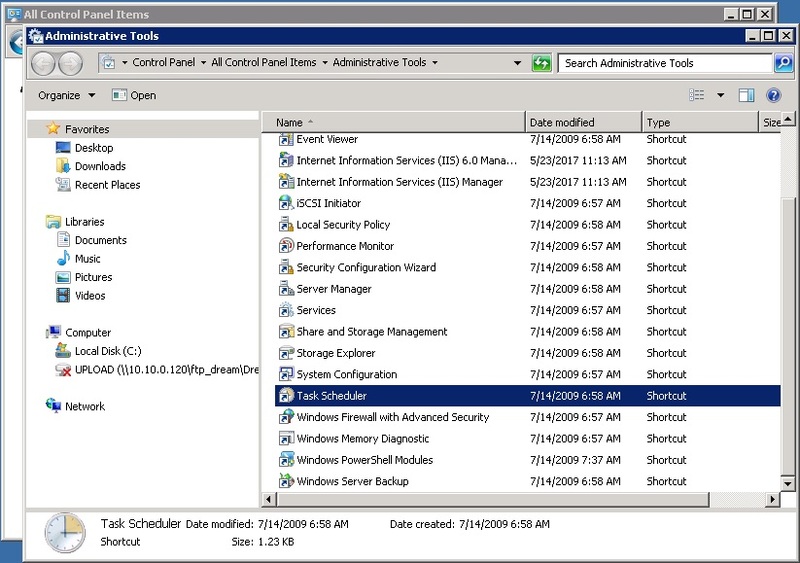 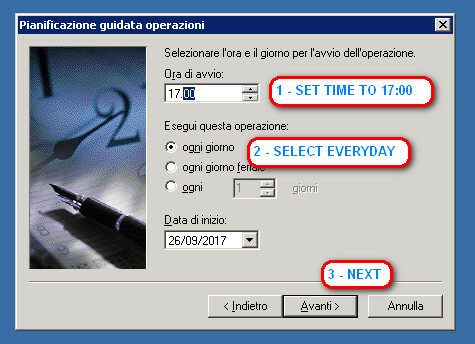 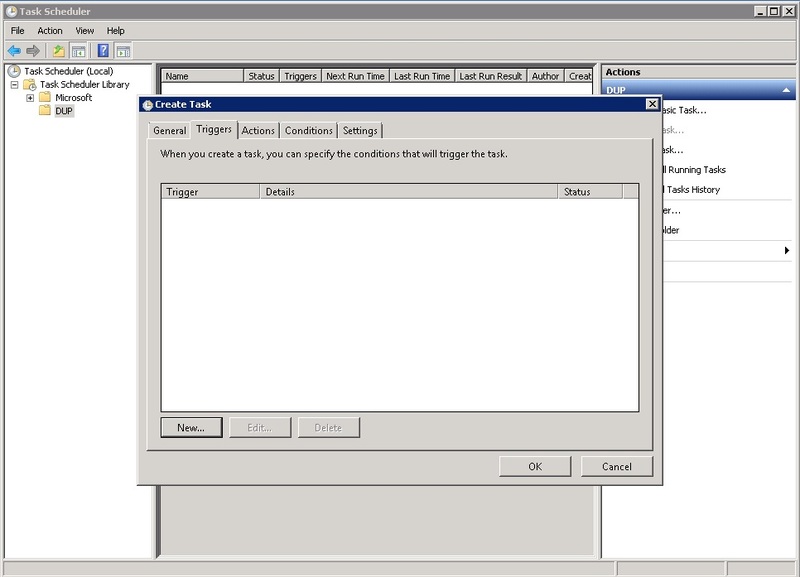 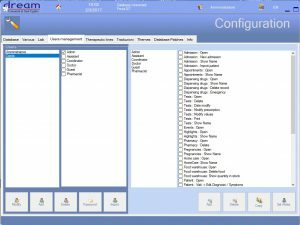 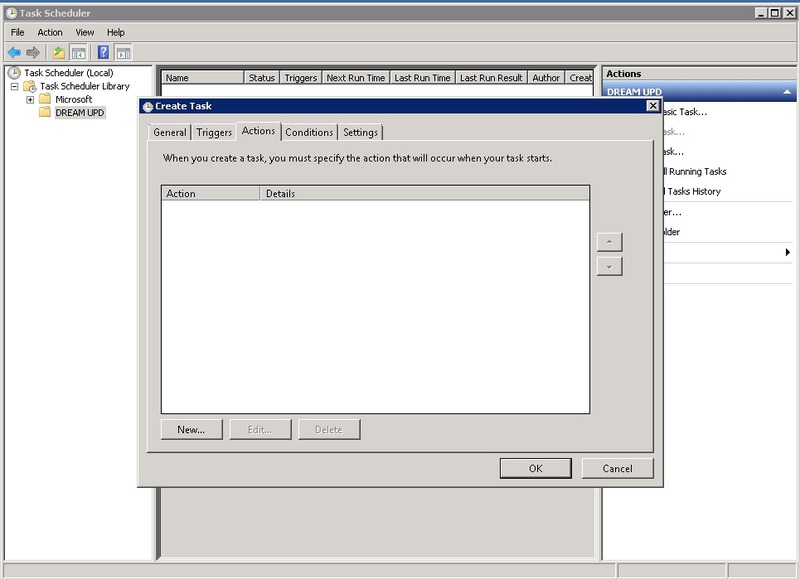 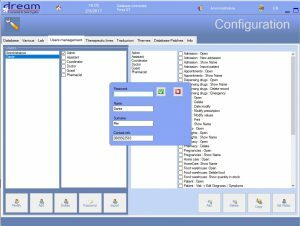 Task Scheduler is present in all the various versions of Windows and helps the user to schedule the automatic execution of many tasks. 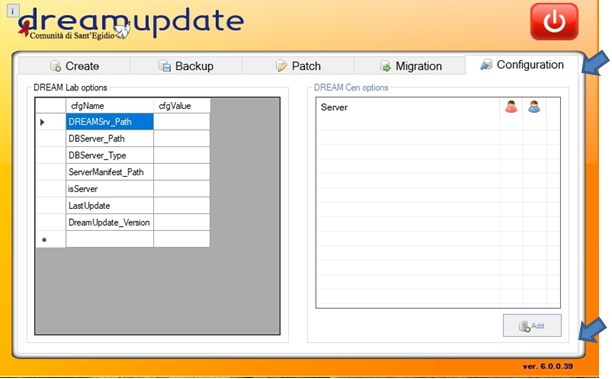 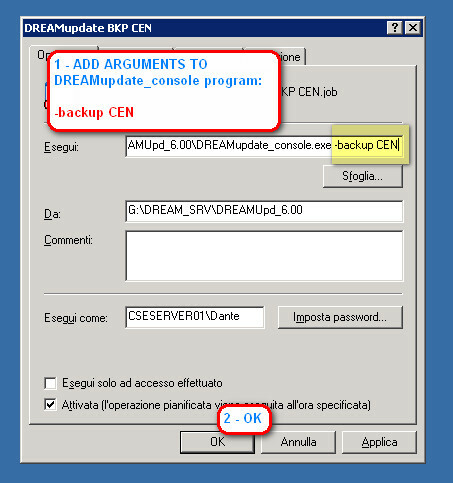 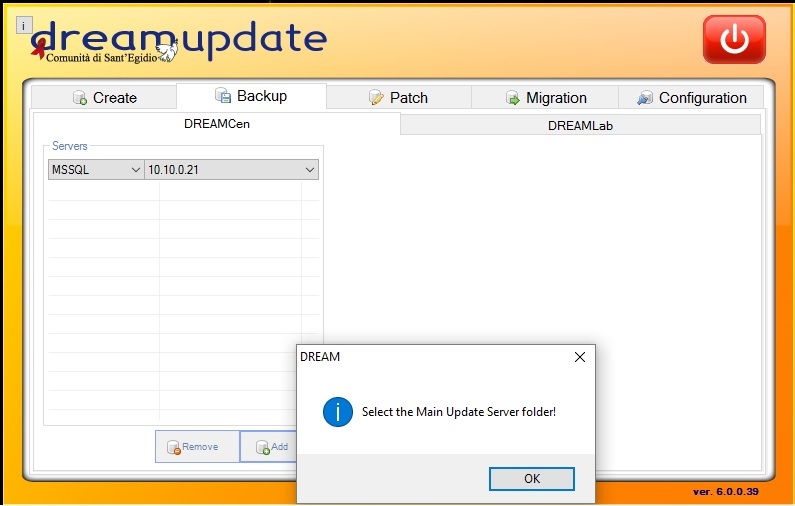 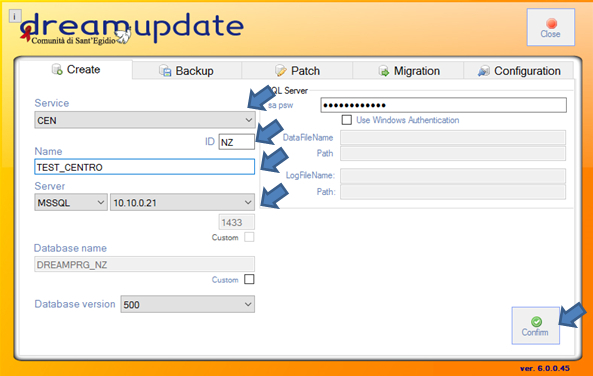 In this case we configure two scheduled task both for the UPDATE of dreamCen software and for BACKUP and send. 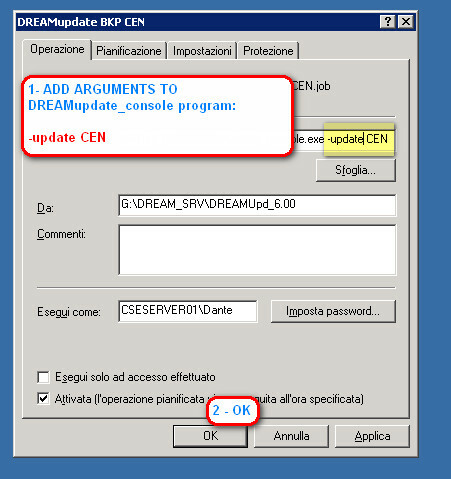 YOU CAN DISABLE the OLD dream scheduled tasks for the same purposes. 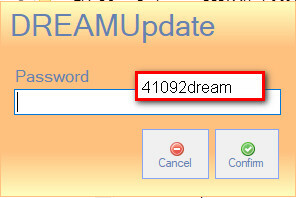 Use this section to create a new database for DreamCen, DreamFar, DreamMag, DreamLab. 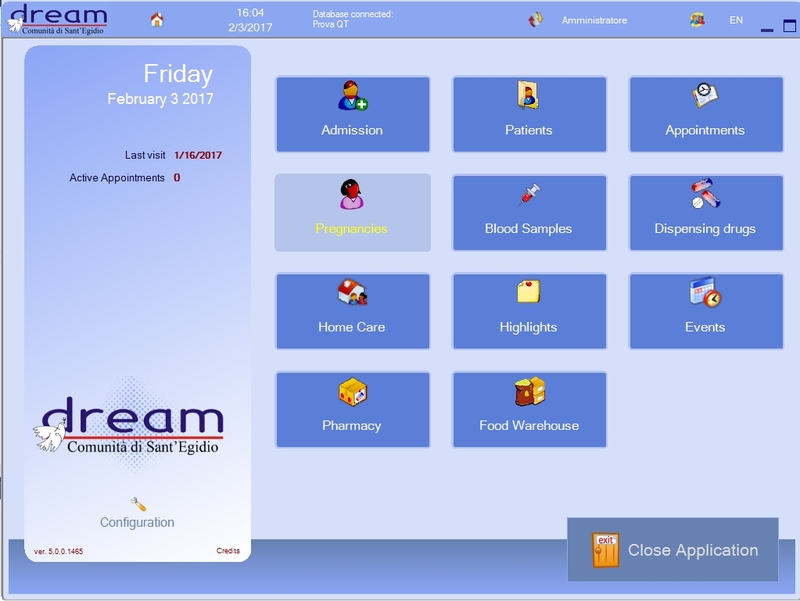 With DREAM 5 we use a little software, we can schedule to run every day, to check missed appointments. 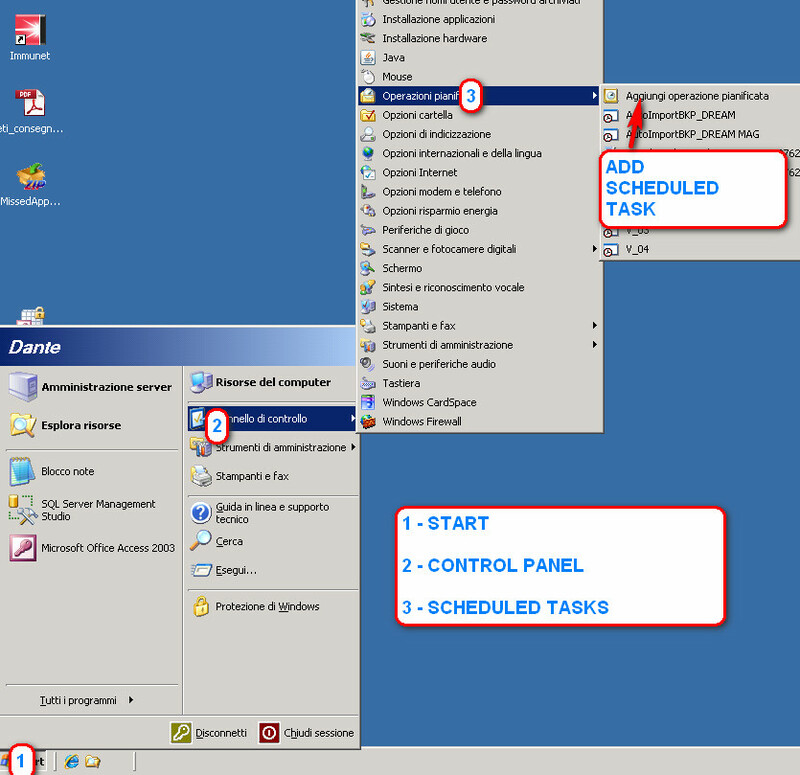 Finally create a Windows Scheduled task that run the CenMissedApps.exe software each day. 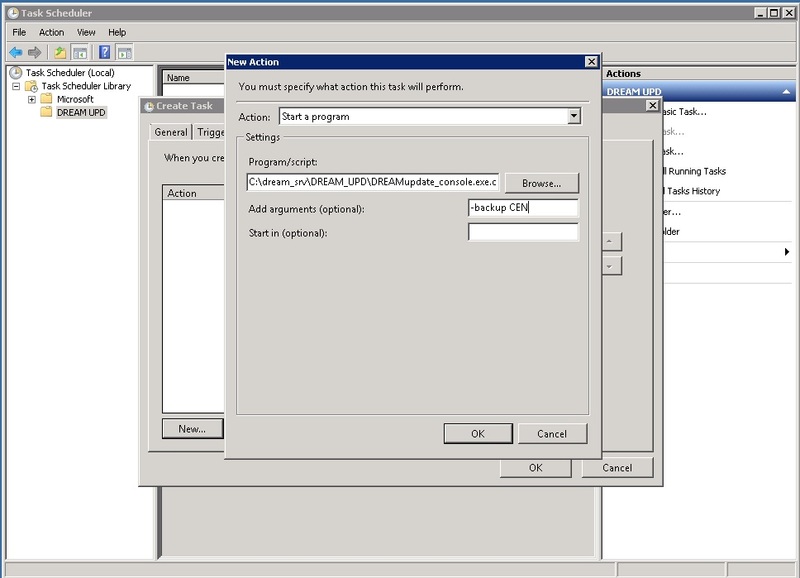 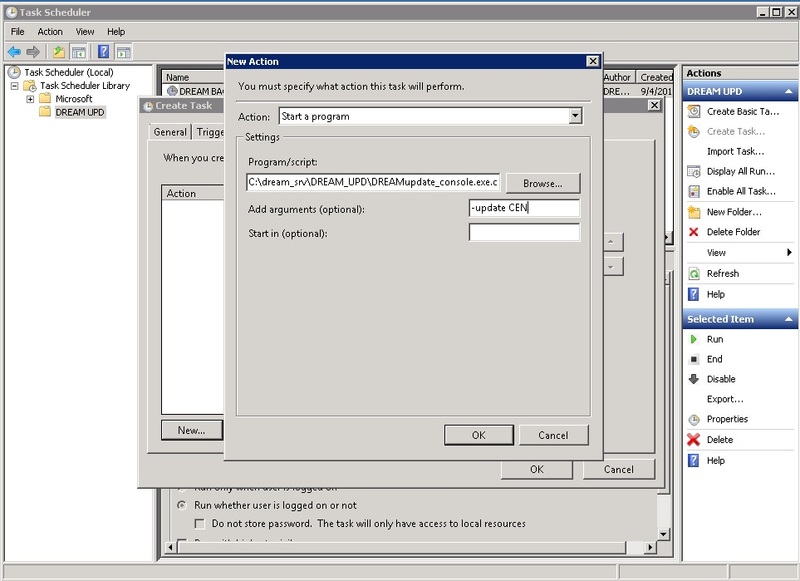 Identify your SYS_PATH_DOC folder in configuration. 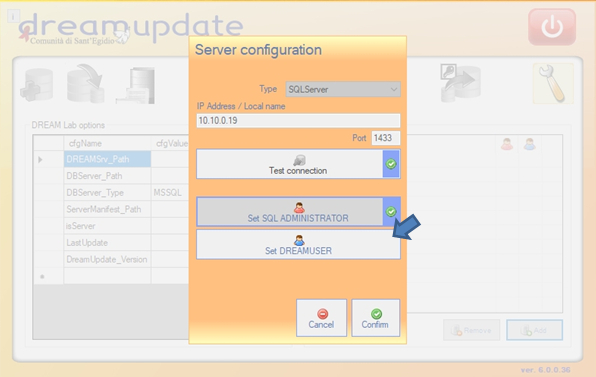 If not configured is the right time to do it ! 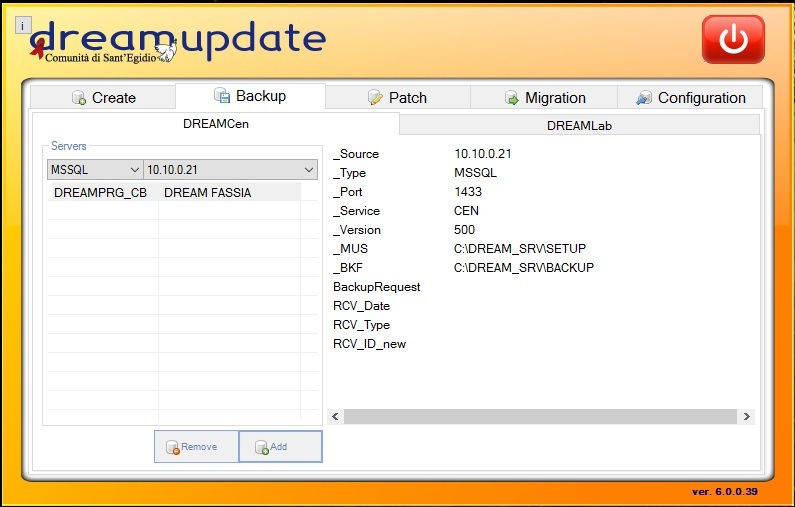 Be sure the SYS_PATH_FOLDER is a network folder (like: \\yourservername\dream_srv \DOC\ ) and NOT a local folder (like: c:\dream_srv\DOC) or your clients cannot access the flowcharts and attachments. 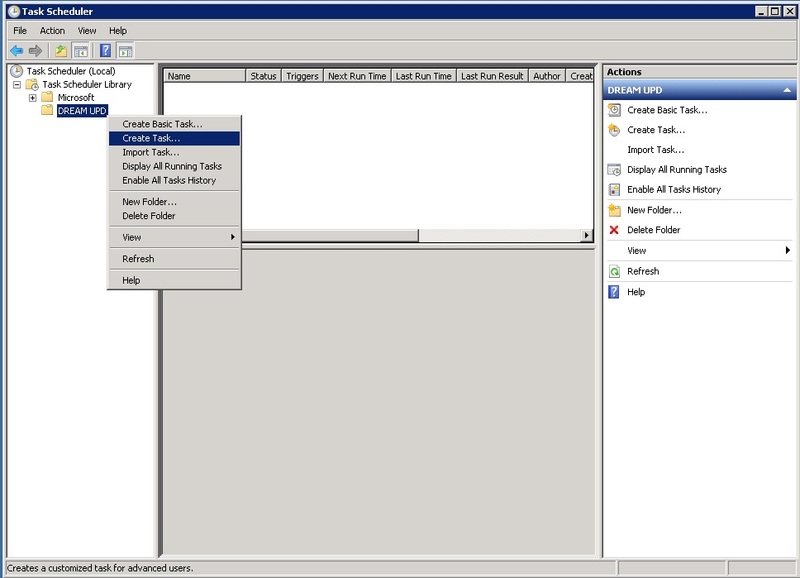 Be sure all the user can read and open files are in this shared folder from their PC. 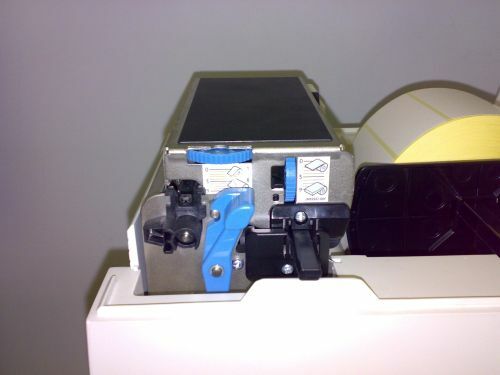 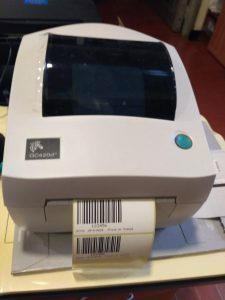 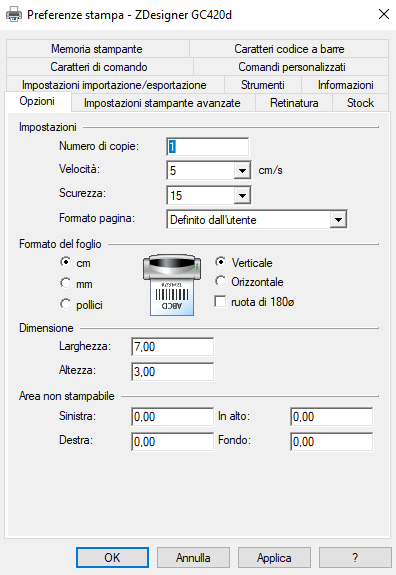 We have tested DREAM Software with Zebra GC420d Label printer. 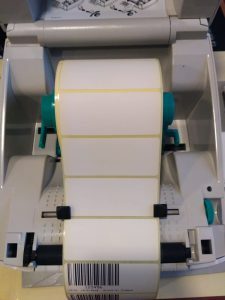 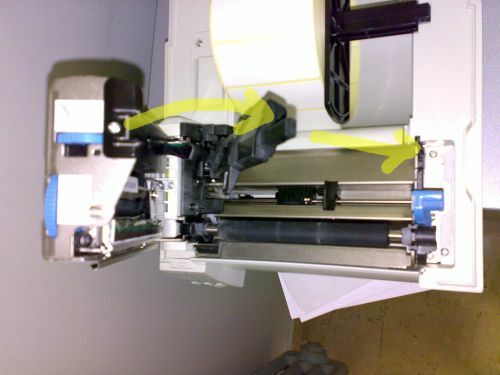 After placing the labels roll you must press the FEED button once on the control panel to correctly position the labels before starting to print. 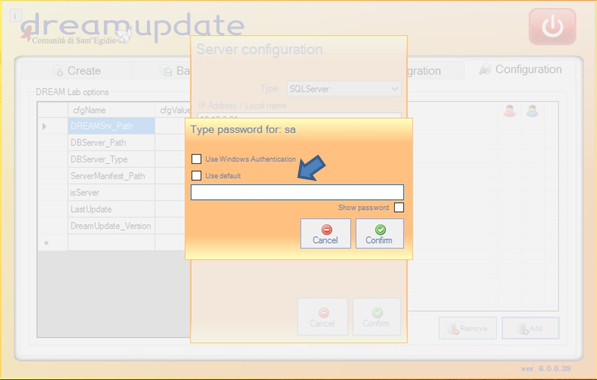 This is necessary to make initial installation and whenever you change the format of the labels. 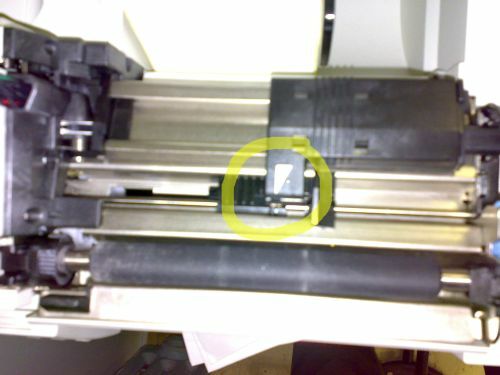 Should not be necessary at other times. 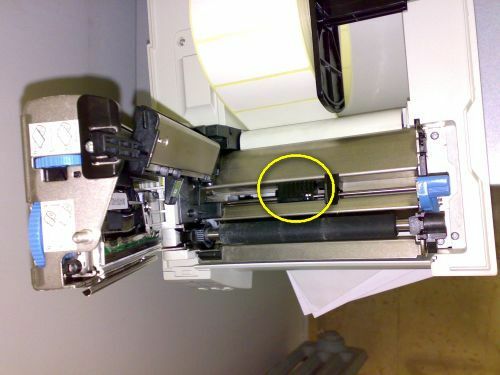 To match the white arrow with the white ball dot of the photocell. 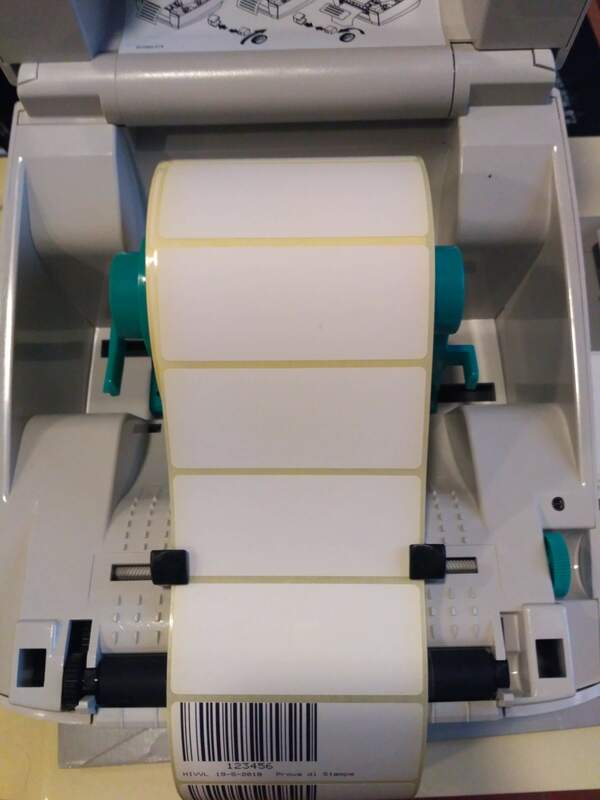 Then raise the guide, place the labels and close everything. 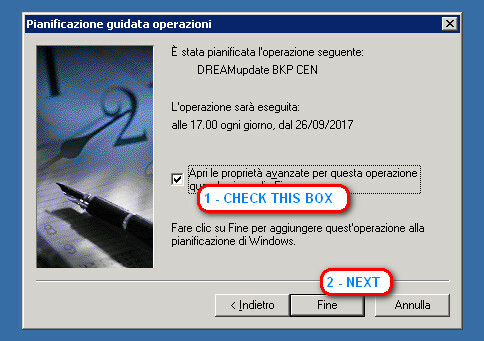 Click the green button to accept changes, red to cancel and close the window.